The most important thing a person can do is to heal and become a clear embodiment of their own soul's light. As individuals heal, the collective heals. Healing is peace-making. 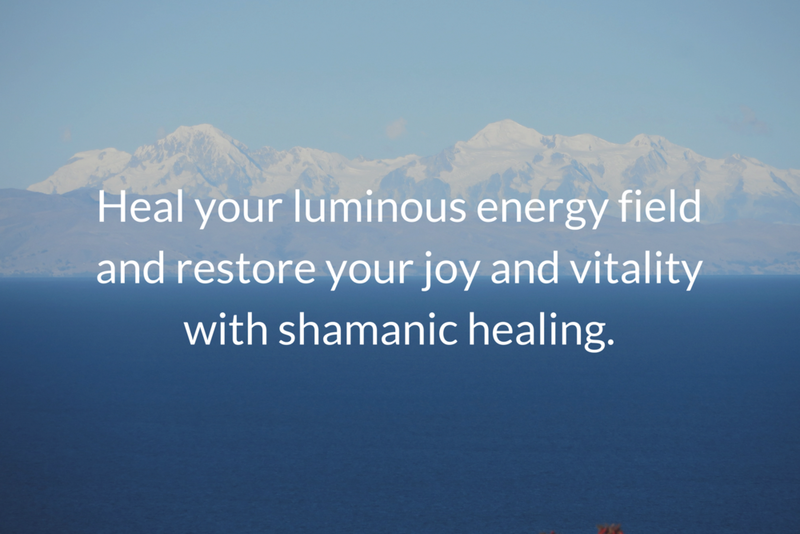 Heal your luminous energy field and restore the joy and vitality that is your birthright. Connect with your truth, clarify your direction; create your path; commit, stay the course. Listen deeply to your embodied self and discover what is needed to be well. Learn Shamanic skills and practices. Make them your own.